Home News Film News Superstar To Reduce Remuneration? South Indian Superstar Rajnikanth had to face continuous underwhelming grossers right from the start of this decade. Kaala, Kabali ended up disasters but did make good numbers.2.0 did collect big but it did not make profits for distributors and Petta fell short in Tamil Nadu, due to Thala Ajith’s Viswasam, which became a big blockbuster. 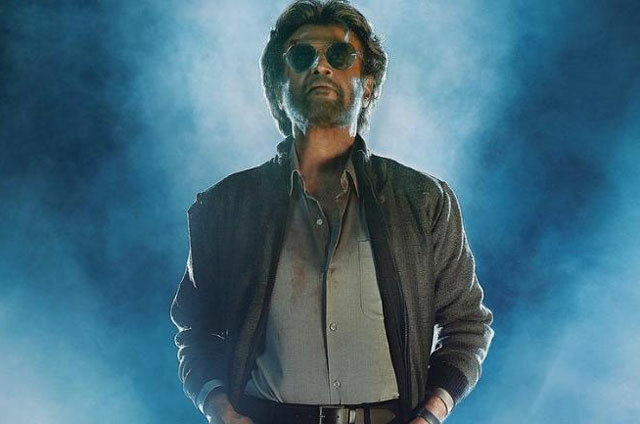 Still, as the movie showed Vintage Rajni again, movie became a successful grosser but the distributor share in comparison to Viswasam is said to be less.Fans of both actors on social media and even the BO trackers, fighting about the collections. Rajni never had to see such a state after Baasha as Kamal took a different direction in filmmaking and Rajni increased his fame to newer heights. As he wants to see that his next film will be a hit and profit gainer at the box office, he decided to reduce his remuneration and help, the producers, Lyca Productions to control the budget, it seems.Murgadoss will be directing Rajni and the movie is said to be a political drama, with a title, Narakkali!